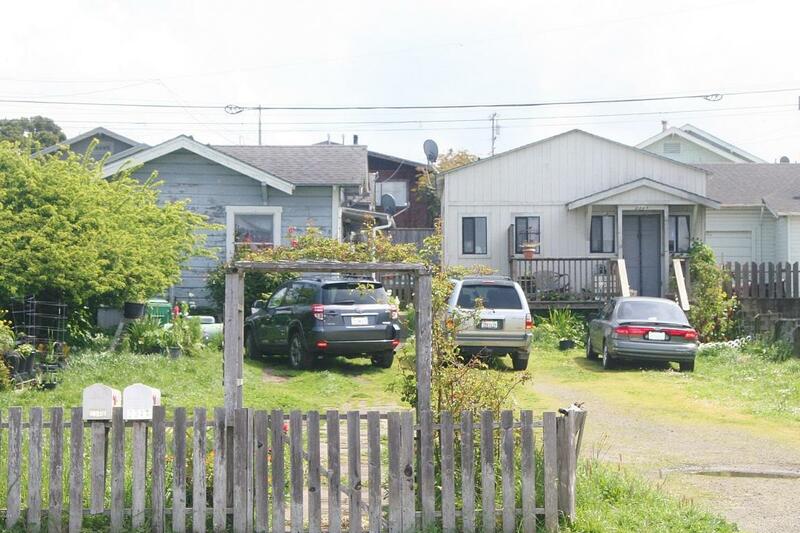 Two houses on one lot zoned commercial. Long time reliable tenants would like to stay. $18,000 per year income. Get paid while you plan for your commercial building or leave as residential income. One bedroom small homes in need updating and upkeep but with happy tenants.